Plaque Unveiling Stand & Drape. The Queen opened a new briefing room at the MOD's Joint Casualty and Compassionate Centre (JCCC) and the MOD Medal Office. Prince Charles officially opens Swansea University's £450m Bay Campus. 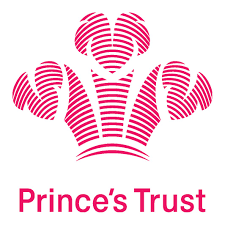 Our plaque unveiling stand used by The Duchess of Cambridge to commemorate her visit to the Nelson Trust. Our Classic Display Easel used for plaque unveiling by Lewis Hamilton MBE to officially open Lodge Park Academy. Our Plaque Unveiling Stand used by Prince Andrew to open gate in China Town. Photo credit White Fox Studios. Aria Flowers have transformed our Display Easel into a beautiful Wedding Easel. Photo credit Andrew Prod. Two of our classic display easels are now in residence at the Tower of London where they are used at various functions and events. If ordinary isn’t good enough then we think you’ve found the right place for something that’s just a little bit extraordinary. 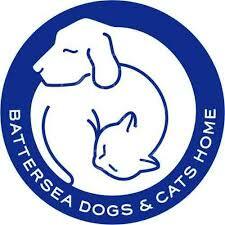 A display easel or plaque unveiling stand doesn’t have to be ordinary…it can be a hand crafted piece which delights. 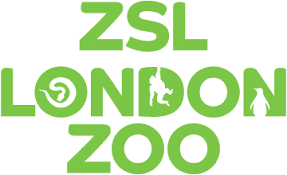 We pride ourselves on design and quality, so if you have a plaque that needs unveiling or a seating plan that needs displaying we are here to provide you with a beautiful product alongside advice and guidance should you need it. 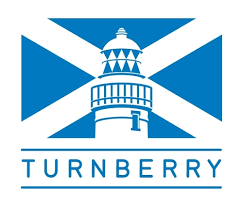 We also understand that sometimes you need things quickly so dispatch is usually within 24 hours and ordering is easy, visit our online shop, place your order and let us do the rest. If you are looking to hire a display easel or unveiling stand we make sure you have it several days before the event so that you can set up and practice, this is all included in the one day hire price. 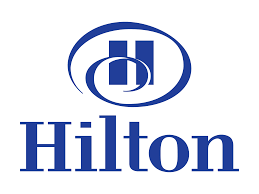 The exciting part of our work is the wide customer base we have, we can never predict where our easels are going to end up - from hospitals to colleges, railway stations to zoos, every order we receive is unique and we hope that you enjoy the unique service that goes hand in hand with this. 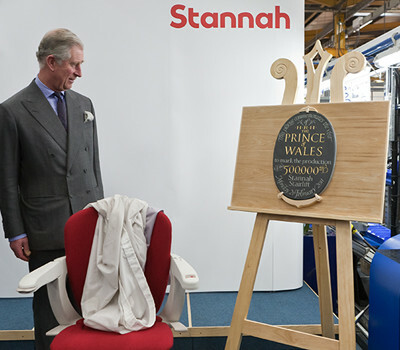 HRH the Prince of Wales marks the production of Stannah's 500,000 stairlift. Plaque unveiled using our classic display easel. 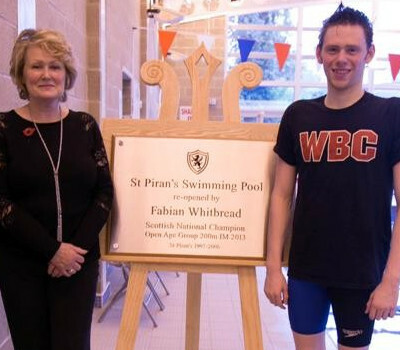 St Pirian's School swimming pool re-opened by Fabian Whitbread. Plaque unveiled using our classic display easel and unveiling drape. 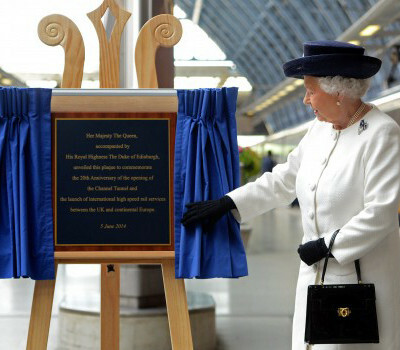 Her Majesty The Queen unveils plaque to celebrate 20th anniversary of Channel Tunnel opening and launch. Plaque unveiled using our plaque unveiling stand - unveiling curtains and display easel.